Hidden behind the exterior of an industrial building The Wapping Project presents an exhibition that explores our perception of design. Tucked behind the exposed brickwork and industrial machinery of a building steeped in history is an exhibition that actively challenges the way in which we use the word design. 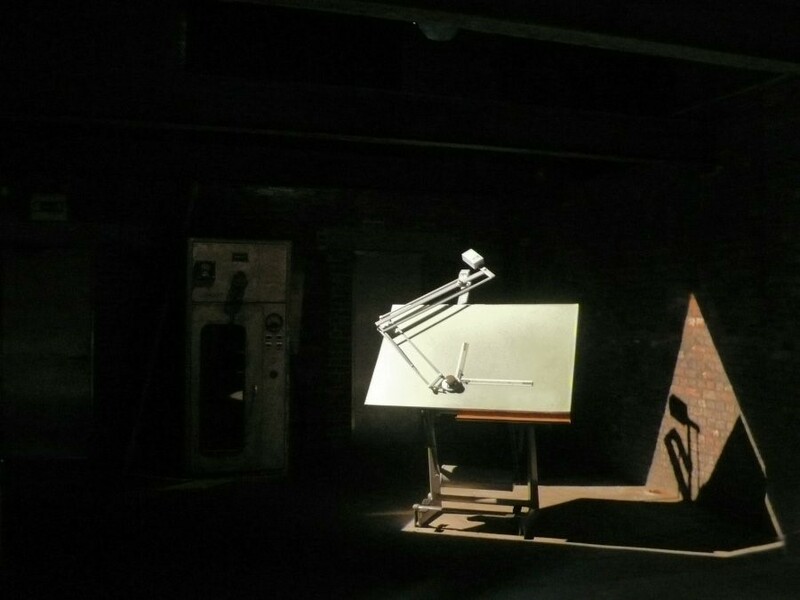 Housed by The Wapping Project within the old hydraulic power station, Design Is Simply Complex is an installation of four live studios that show the processes involved in design from conception to completion. The handpicked contributors include handbag designer Ally Capellino, footwear designer Tracey Neuls, leading architecture and design magazine Blueprint and lastly, Van der Meersch & Weston – sellers of carefully selected works by architects and designers. Each is given a portion of space unconfined by walls or an artistic divide, and it’s instantly apparent how spatially strong each room is. “Everyone’s so passionate about what they do," says Neuls. "It’s a wonderful environment to work in, and with everything becoming so commercial nowadays, you can actually see the integrity in each step we take to create the final project – whatever it might be." Spanning disciplines and decades Van der Meersch & Weston bring a historical aspect to the project. Exhibiting works by Keith Murray, Dom Hans Van Der Laan and Friso Kramer, Van der Meersch describes the venue as a “dreamlike place to exhibit… its simplicity lets the pieces speak for themselves”.